The recent Apple event lacked updates for the MacBook Pro but Apple has silently announced that the 15-inch MacBook Pro is indeed getting a significant boost in performance. The upcoming MacBook Pro models will come with AMD Vega graphics and this upgrade will boost graphics performance by up to 60%. 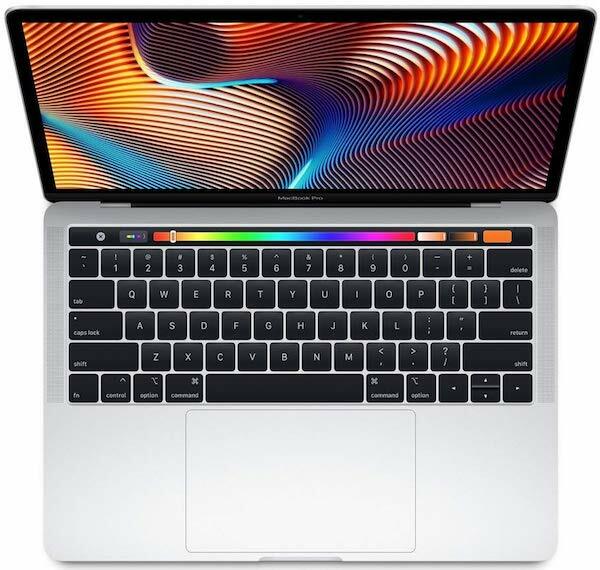 The present MacBook Pro can be configured with Radeon Pro 560X graphics but starting next month users will be able to configure the 15-inch MacBooks Pros with the Radeon Pro Vega 16 with 4 GB of HBM2 memory or Radeon Pro Vega 20 with 4 GB of HBM2 memory. This upgrade is only for the most expensive MacBook Pro with Touch Bar that starts at $2,799. The graphics are based on the 14nm process and one of the perks of using HBM2 memory is that it uses less space as compared to other types of graphics memory. This will allow Apple to increase the graphics performance while keeping the form factor of the MacBook Pro as it is. All the other configuration options remain the same. These devices will come with the 8th generation Intel CPUs. You can choose to go for an i7 or i9 SKU. These upgraded models will be available starting next month but we do not have the pricing as of right now. The graphics upgrade will come in handy if you use graphics intensive workloads. This is ideal for anyone that edits videos, works with 3D design or rendering workloads. If you felt that the previous Apple devices did not offer ample performance then there is a more powerful option now that should be able to meet your needs. While the pricing is not official yet, the increase in graphics performance will come at a significant price bump. The 15-inch MacBook Pro with Touch Bar already costs $2,799 before configuration options. Keeping that in mind, it is safe to assume that you will be paying at least $3000 for the model with AMD Vega graphics. Talha has been in the tech industry for the last 6 years. Tech journalism is not just a job but a passion that he takes very seriously. He writes about PC hardware and gaming here at Laptop Under Budget. He has a history of console gaming but has made the switch to the PC master race.